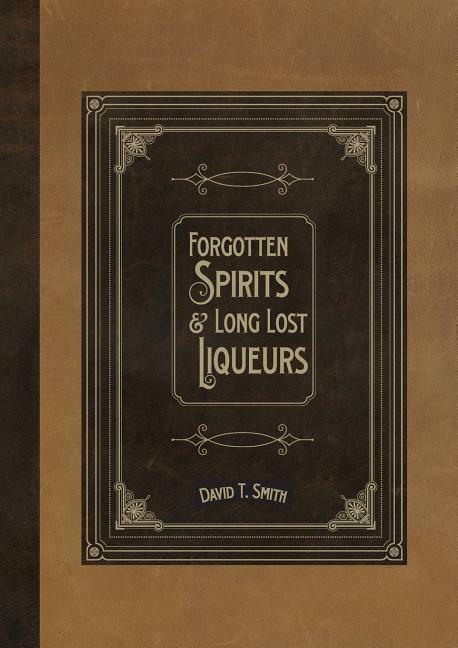 Forgotten Spirits and Long Lost Liqueurs by David T. Smith looks at the obscure and vanished ingredients of drink recipes from the golden era of cocktails. Smith examines the history and resurgence of spirits, bitters, and liqueurs like Old Tom Gin, Abbott’s Bitters, and Crème Yvette. Forgotten Spirits includes a number of exceptionally obscure spirits like Crème de Geniève, Coconut Whisqueur and Asparagus Gin. In addition, the book contains dozens of cocktail recipes featuring these long lost liqueurs and recipes for the hard-to-find ingredients that you can bring back from oblivion.